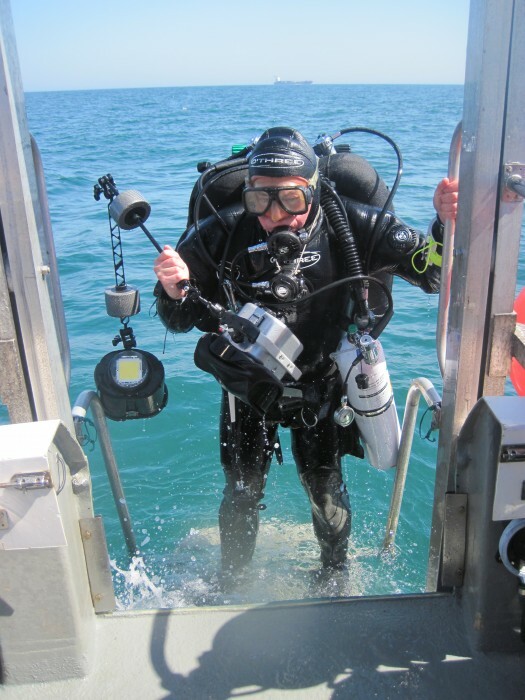 The Maritime Archaeology Trust’s first proper fieldwork diving week took place in June. 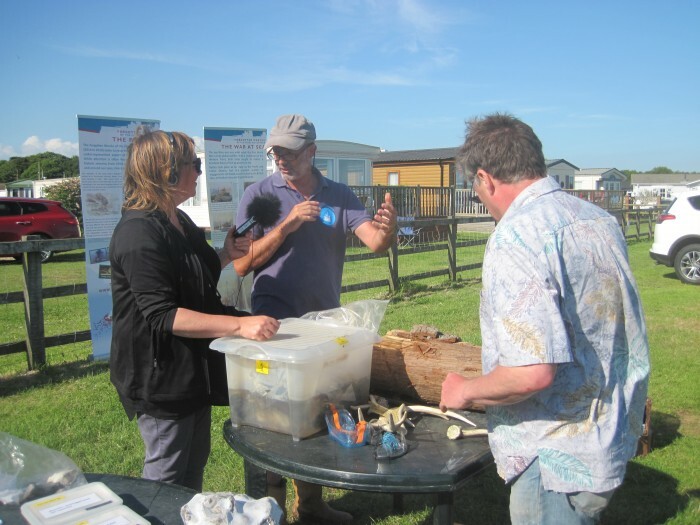 We were joined by researchers from the ForSEADiscovery project who specialise in analysing wood for maritime archaeological research. Setting off from Lymington in the New Forest aboard the Wight Spirit we headed off towards the Isle of Wight. The weather was delightfully sunny and we were hoping for great visibility below the surface! The first of our chosen sites was the SS South Western. 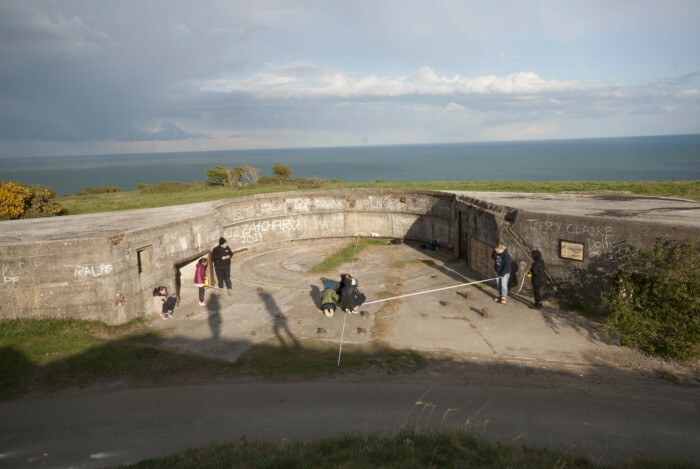 She was sunk by a torpedo south of the Isle of Wight on 16th March 1917, with only 6 survivors out of a crew of 32. Many of the crew members had links to Southampton and consequently the SS South Western becomes a prominent part of the local history. 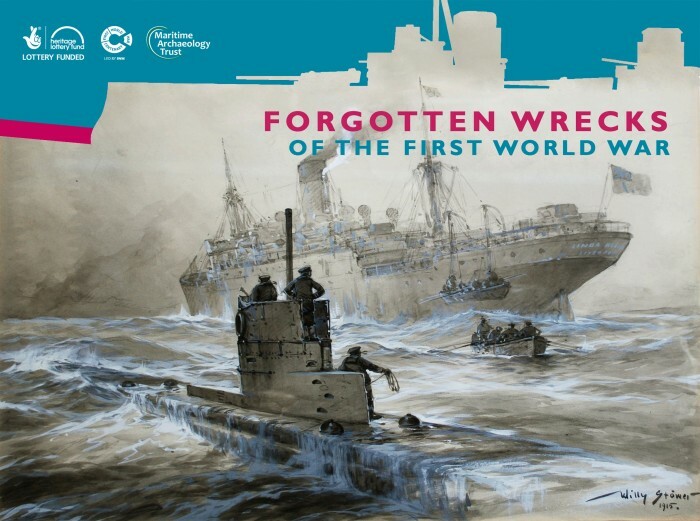 The ship is part of our current Forgotten Wrecks of WWI project which is looking at ships that were lost during WWI, of 1914 to 1918, on the south coast of England. More on the project can be found here . The aims and objectives for this site was to identify some key features on the ship. This included a detail recording of the cargo and boilers, and also locating the ship’s gun. The dive team managed to achieve a good amount of data for photogrammetry . This data will be compiled into a detailed 3D model for us to study in the comfort our dry (but very hot!) office. 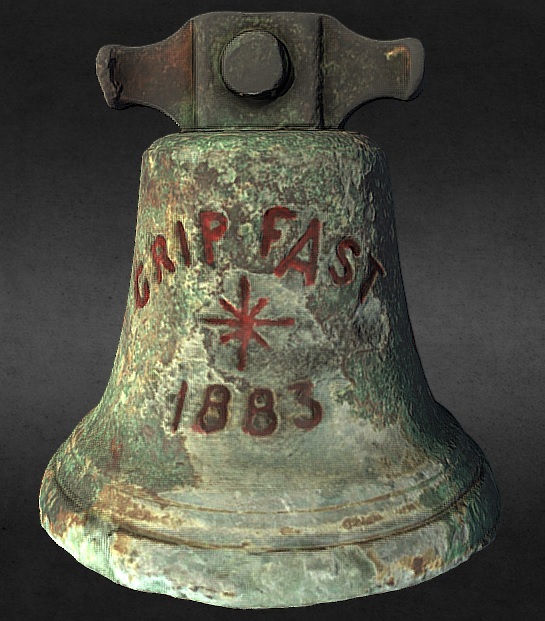 For an example of what a photogrammetry model looks like, please see the model of the HMD John Mitchell here. The second wrecksite we wanted to look at this week was the SS Hazelwoood. The ship hit a mine on the 19th October 1917, with the loss of all 32 crew members. The location of the Hazelwood is still to be positively identified. 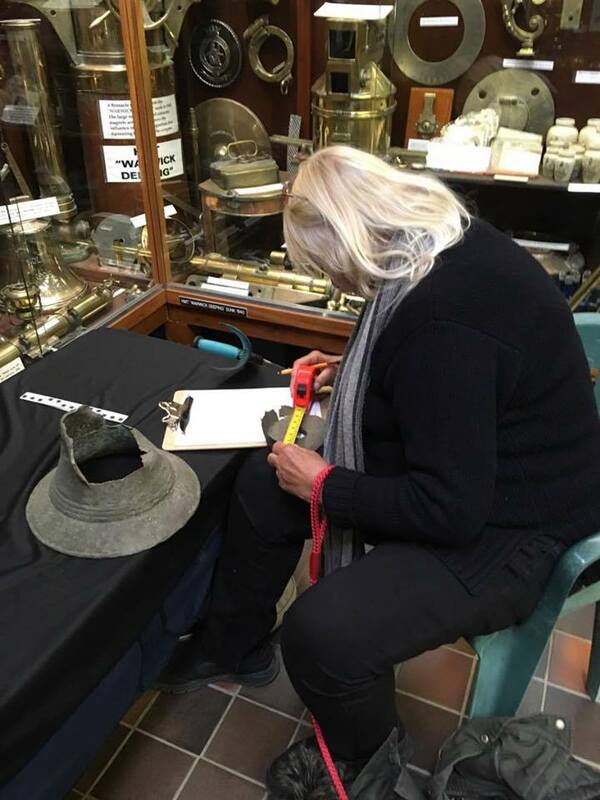 However, our dive boat skipper and historian, Dave Wendes, believes that the wreck identified as the Saxmundham is in fact the SS Hazelwood. The wreck site is located at a depth of 32 meters. Previous dives on the site done in 2015 were plagued by poor visibility and as such we weren’t previously able to determine the identity of the wreck. This time the conditions were slightly better and we were able to conduct a photogrammetry survey. 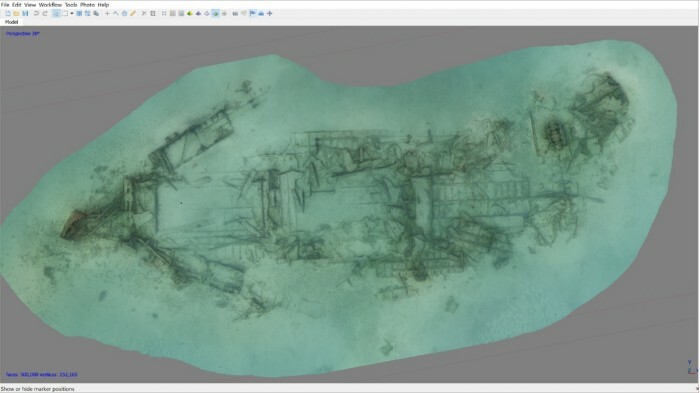 The photos taken of the site will be compiled into a 3D model which will hopefully help us determine the identity of the wreck once and for all. The final site we looked at during this week was the submerged Mesolithic landscape at Bouldnor Cliff. The site dates back about 8000 years and has in-situ archaeological remains which are connected with the submerged landscape. The Mesolithic peat deposits lie at a depth of 12 meters, while two additional peat layers above broadly date to the Neolithic and Bronze Age. The aims and objectives of this survey was to check the erosion rate against the previously placed datum points across the site. We also took several sediment samples for palaeo-environmental analysis. Previous samples have concluded that e.g. wheat arrived in Britain 2000 years before we have evidence of humans farming it. Hopefully these new samples will add further knowledge into the nature of the landscape during the Mesolithic. During the diving week we also had the pleasure of the company from a reporter, Rikke, who is doing coverage for BBC 3. Stay tuned for more updates during the summer! The Qatar archaeological research and exploration project built on the work undertaken by the Qatar Museums to locate and record the submerged cultural heritage. 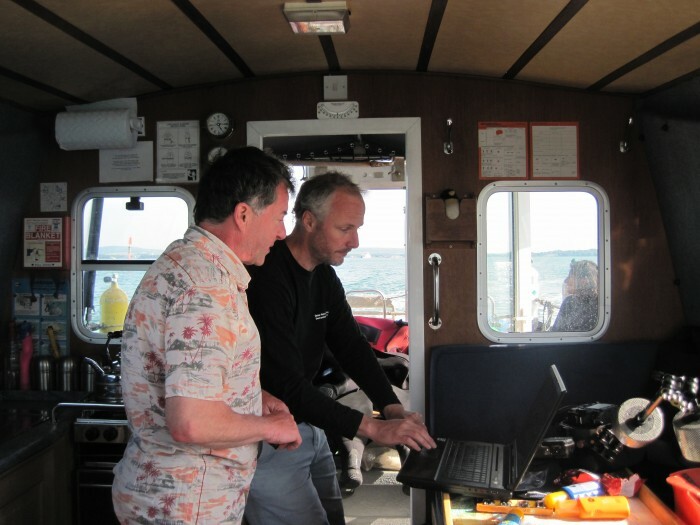 The aim of underwater fieldwork was to begin condition surveys of known submerged marine archaeological heritage sites. The results will enhance the maritime Historic Environment Record with the additional benefit of making the underwater heritage resource more accessible to the Qatari population. In the long term, areas of the sea bed will be surveyed to locate and identify more of Qatar’s underwater cultural heritage which includes submerged landscapes as well as shipwrecks. 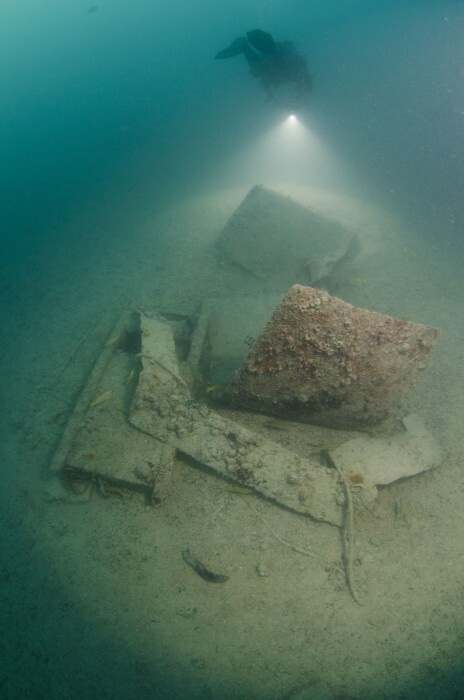 The Maritime Archaeology Trust (MAT) is working with the University of York, the Qatar Museums and Qatar University on the Qatar Maritime Archaeology Project (QatarMAP) to carry out these marine archaeological investigations. MAT divers visited Qatar in early May and diving from the dive boat Janan, with the help of divers from the Qatar University, carried out photographic survey over some shipwreck sites to produce 3D photomosaics which were calibrated with measuring scales positioned at different locations. The MAT dive team are now back in Qatar to continue the work. Along with continued processing of data collected during the first week’s visit, testing and checking of geophysical equipment has been taking place until the bad weather abates which is likely to be this evening. Near the village of Saint-Samson-sur-Rance, in Brittany, France, we find this interesting Neolithic piece of stone. The menhir stands alone at 6 meters in length, leaning at just over 45 degrees. It is a large block of granite and quartz, with a relatively polished, flat look. Most of the time that is all it seems to be. However, when the sun hits it just right, beautiful markings and carvings appear. Carvings of crosses, leaves, axes, waves and various animals. Another legend says that a young girl who wants to get married should climb on top of the menhir and slide down in her “birth pants.” Subsequently, she will be wed within a year. A final legend tells a story of Samson of Dol who faced the temptations of the Devil nearby, and when the Devil failed, it whipped the stone, creating some of the marks we can see today. Previously we have discussed some 3D-images of French megaliths. The following 3D image is of a Neolithic stone shelter in Spain. Located in the beautiful Sierra Plana de la Borbolla, at Llanes in Asturias, Northern Spain, ‘The Idol’ is a neolithic rock shelter which has preserved wonderful examples of prehistoric art. The rock has been known by local inhabitants for a long time, but it was not until 1914 the first archaeological investigations took place. ‘The Idol’ can be interpreted as a human form, featuring eyes, nose and feet wrapped in a cloth or robe. It might have represented a tribal elder or warrior, indicated by the adjacent dagger motif, thus making it likely that is was a funerary monument. The images show crosses, demonstrating the site’s later Christianisation. In addition, we can find a faint animal motif and several red forms throughout. It is likely that ‘The Idol’ is part of a series of sites dispersed across the region that are almost certainly connected with a wider common culture, stretching from Ireland to Scandinavia to Tunisia, in the Neolithic. The site was surveyed by drone and Land Rover Defender.